When most people go on vacation, they’re looking for some peace and quiet. These hotels take that idea to the extreme, and they’re so isolated getting to them is an adventure. Here are eight of the most remote hotels found throughout the world. 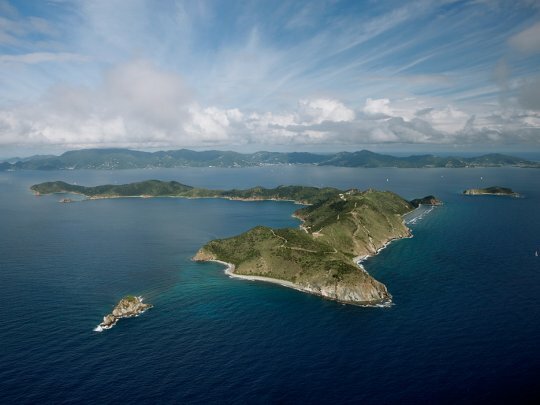 To get to this British Virgin Islands resort, you’ll have to take a ferry, a helicopter, or a private yacht. Once you get here, this hotel has all the amenities you could ever want on a vacation, from five private beaches to activities including kayaking, wind sailing, and snorkeling. You’ll never want to leave your own personal island. Bloomfield Lodge’s slogan is “beautifully remote,” so you know you’ll get some true isolation here. 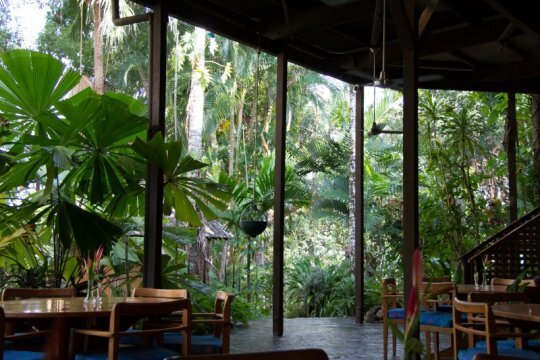 This Australian hotel is in the far north of the Queensland province, and it’s sandwiched between the rainforest and the bright blue Coral Sea. Plus, the hotel is eco-friendly so you’ll be saving the environment while you relax in the sun. Did you ever dream of living in an igloo as a kid? 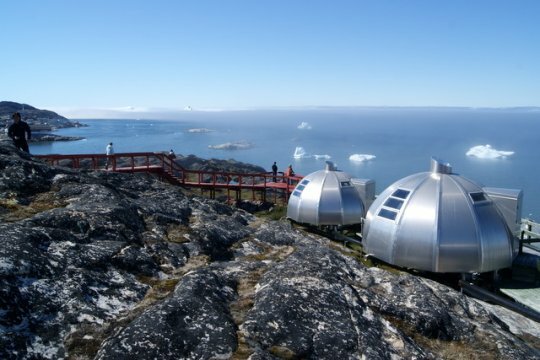 Now you can in Greenland’s Arctic Hotel. This is the farthest north four star hotel in the world, so you won’t have to give up comfort while you fulfill your igloo dreams. This hotel is truly the definition of remote. If you want to experience seclusion in the desert, head to Utah’s Amangiri Resort. While you’re enjoying your isolation, you can get treatments at Amangiri’s spa or spend your time admiring the desolate canyon views. This is another hotel that does remoteness with style. 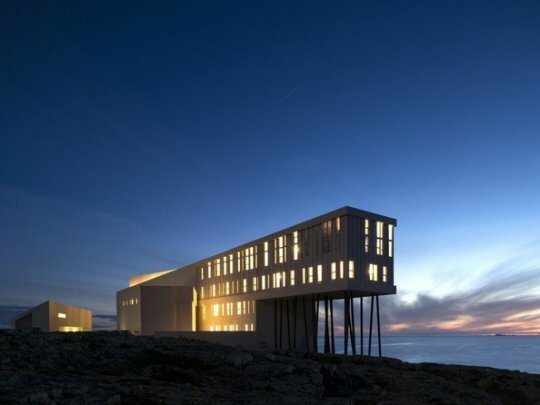 To get to this Newfoundland hotel, you’ll have to take a helicopter or a ferry. The hotel was founded to revitalize a small nearby fishing village, Farewell Harbor. Every Canadian dollar you spend here goes back to that remote community, making the trip up here well worth it. To give you a sense of how remote this resort is, the region of the United Arab Emirates that it’s found in is called the Empty Quarter. 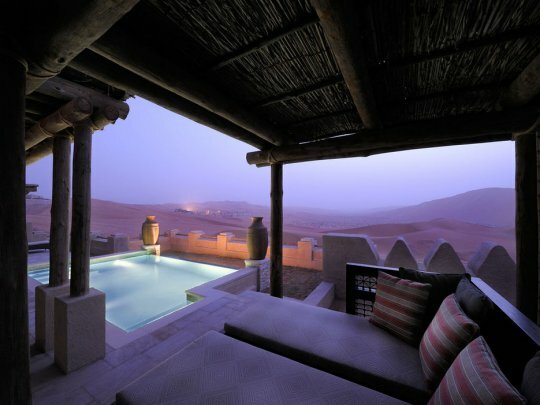 The resort is an oasis in the vast desert it inhabits. You can get here by car, and if you want an even more remote experience, you can use the resort as a starting point for a camel trek. Want to go on safari? 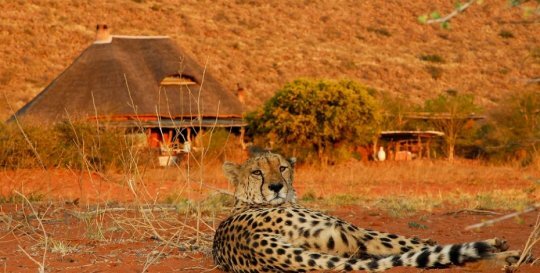 At Tswalu Kalahari, South Africa’s largest private game reserve, you’ll live amongst the famous African animals. The resort only takes thirty guests at a time, so you’ll find plenty of solitude here as you spend your time communing with nature. To get to this Peruvian island resort, you’ll have to take a ten hour train ride from Lima and then a four hour speedboat ride on Lake Titicaca. The hotel is committed to using green energy, and it also offers a butler service for ultimate relaxation. That’s not too shabby for such a remote place.